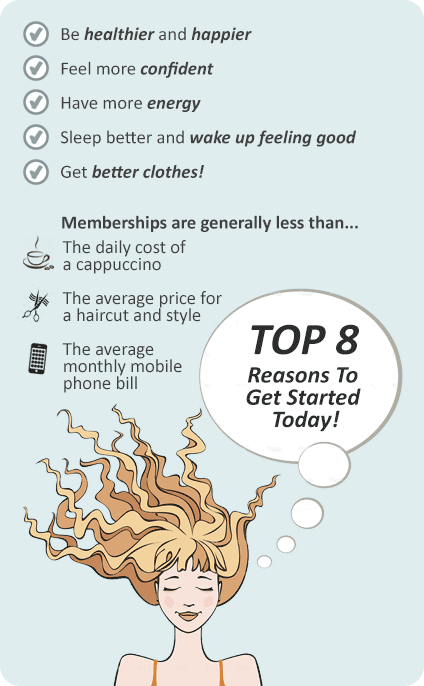 Why Berry Fitness Centre Edithvale? Welcome to Berry Fitness Edithvale 24/7 Gym! Renowned for our relaxed and friendly Edithvale gym atmosphere, you will feel part of our community and find exercising with us enjoyable. You can be assured that when you visit us our staff are fully qualified and the facilities and services we provide are of the highest standard. 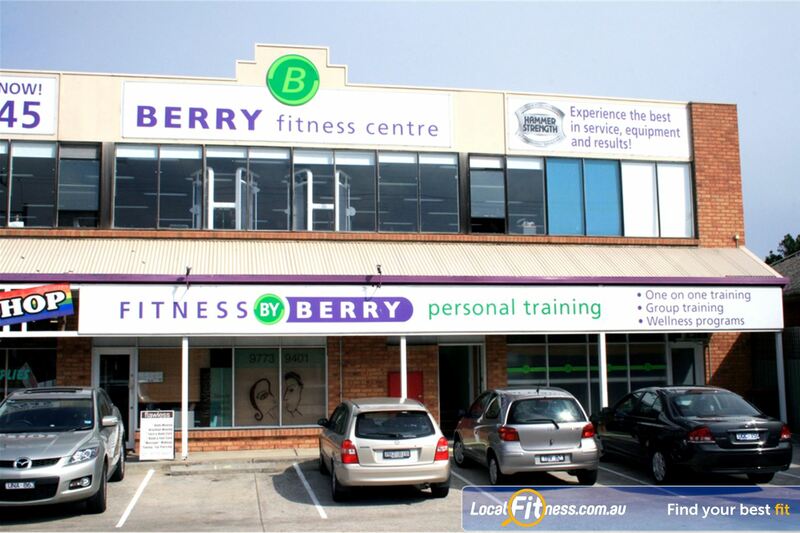 Berry Fitness 24/7 Edithvale gym offers a 2 level fully equipped fitness facility. Our Edithvale gym uses state of the art Hammer Strength and Life Fitness equipment, as well as providing a dedicated functional HIIT gym, abs/core and stretching area plus a state of the art boxing setup. Renowned for our relaxed and friendly atmosphere, you will feel part of our community and find exercising with us enjoyable. Welcome to our 24/7 Edithvale gym. Our 2 level Edithvale gym is one of the largest on the Bayside. Heavy duty squat/lifting rack for strength training. Our Edithvale gym includes state of the art equipment for Hammer Strength. Enjoy state of the art strength equipment 24 hours a day. Our Boxing Area is available exclusively for individual or group Personal Training Sessions in our Personal Training Studio. For a great Strength, toning and Cardiovascular workout boxing can be incorporated into any session for anyone of any fitness level. As a bonus it is a very good way to relieve stress! Gloves are provided or can be purchased through the Centre if you do not have your own. Our dedicated Edithvale boxing area. Heavy bag, floor to ceiling ball, speed ball and more.